This estate used to belong to the Geens family (well-known under the name of Ch. Cap d’Or), a name that still sounds familiar to many people. Jean-Philippe Janoueix is owner since 2014. He attempts to make a gem of this estate located between the district of St. Emilion. The terroir has 19ha and consists of clay-lime, a southern exposition (12ha) and a south-eastern exposition (7ha) is perfect. But this is not all! The vines have an average of 33 years and the very low yields (18hl/ha) produce a very intense and complex wine full of matter and subtlety. Jean-Philippe, a perfectionist as we know him of Ch. Croix Mouton, Ch. La Confession and Ch. 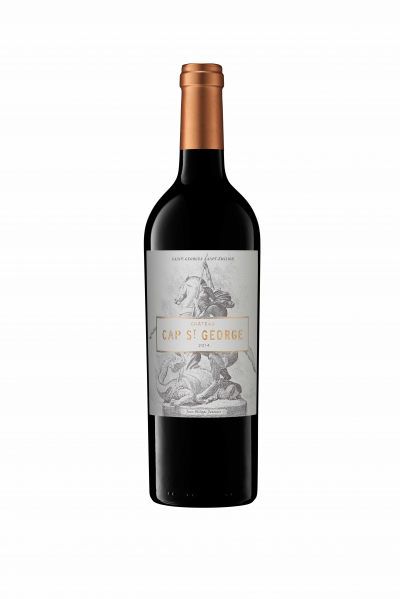 Croix St. George, used the techniques of the Grand Crus to vinify: manual harvest, encuvage with gravity, leaf removal, green harvest, making a second wine to improve the first one, etc… This cannot lack in your wine cellar!